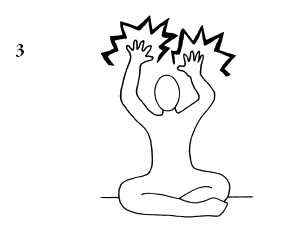 This yoga set can be found in the manual Reaching ME in me. 1. Come onto your hands and knees in Cow Pose. Remain balanced in Cow Pose, as you rapidly bring both hands back to touch your buttocks, and then return your hands to the floor. Continue. Maintain a fast pace which will create its own special breath rhythm. 3 1/2 Minutes. 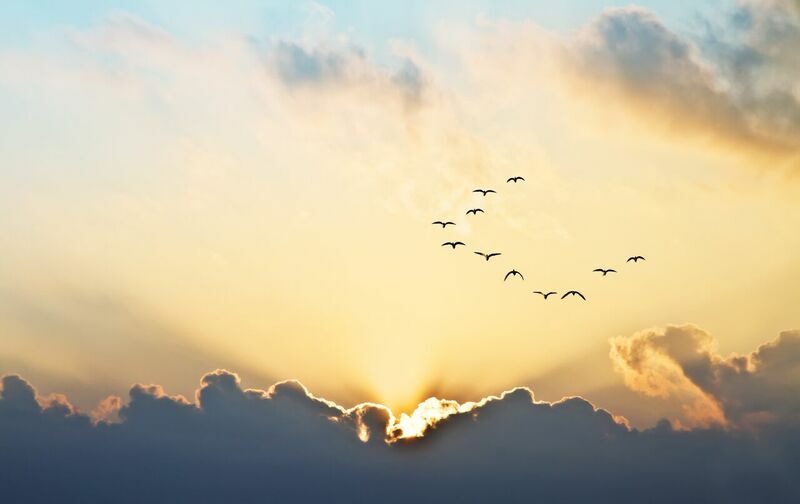 At this point continue the movement while adding a “long” Breath of Fire, that is, your Breath of Fire is coordinated with the movement so that the movement is at the speed of your rapid, heavy breath. 2 1/2 Minutes. 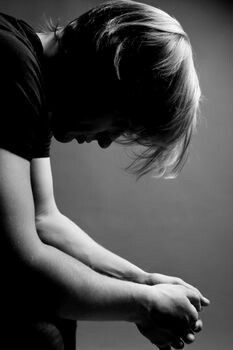 If the most impotent, depressed person can keep his balance in cow pose and touch the back of the buttocks to give stimulus to the sciatica “pinch point”, and then return to cow pose, he can totally re-invigorate himself. 2. Lie down on your back. Meditate on the celestial echo sound of the gong as played by Yogi Bhajan, using the tape of this class. Contract the navel with each hit of the gong, hold it until the next hit of the gong, then release it and rapidly contract it again. 4 Minutes. Deeply relax with these amazing Gong Cds! 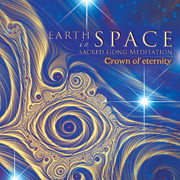 Deeply Relax to “Earth in Space: Sacred Gong Meditation” by Crown of Eternity. 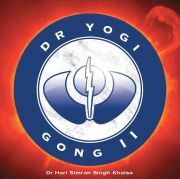 Dr. Yogi Gong II by Hari Simran Singh Khalsa. 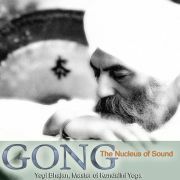 Gong The Nucleus of Sound by Yogi Bhajan. 3. Rise up, stretch your arms up and vigorously shake your hands. 15 Seconds. 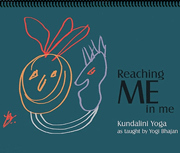 Find more awesome kriyas in the manual Reaching ME in me!